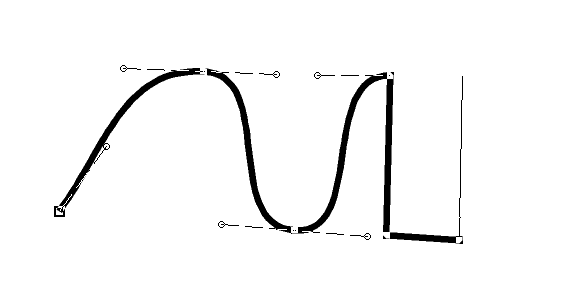 This function makes it easier to combine curves and straight lines. Furthermore, this drawing mode might be more intuitive for people new to OCAD. First activate the option Curve mode: Change to straight line mode when clicking in drawing area in the Preferences -> Drawing and Editing tab. Start drawing the curve as usual. To draw a straight line, just click in the drawing area. This way, you can easy switch between straight line mode and curve mode. Double click the left mouse button to finish drawing. This entry was posted in OCAD 12, OCAD 2018 and tagged Orienteering Map Making, Professional Map Making, Smarte Bearbeitungs-Tools on December 5, 2018 by OCAD Team. OCAD 2018 runs as app on clouds like DropBox or OneDrive. Install your Team or Single User Licenses in the Cloud. Especially the installation of OCAD Team User Licenses in the Cloud, has many advantages. – When a Team member starts OCAD, he can choose an available license. For the complete workflow, please visit our Wiki. This entry was posted in OCAD 2018 and tagged Course Setting, Orienteering Map Making, Professional Map Making, Subscription on November 2, 2018 by OCAD Team. Does a compass point to the geographic North Pole? No. Does a compass point directly to the magnetic North Pole? Not necessarily. The compass is always oriented in the direction of the local magnetic meridians and therefore usually shows neither exactly to the geographic nor straight to the magnetic North Pole. 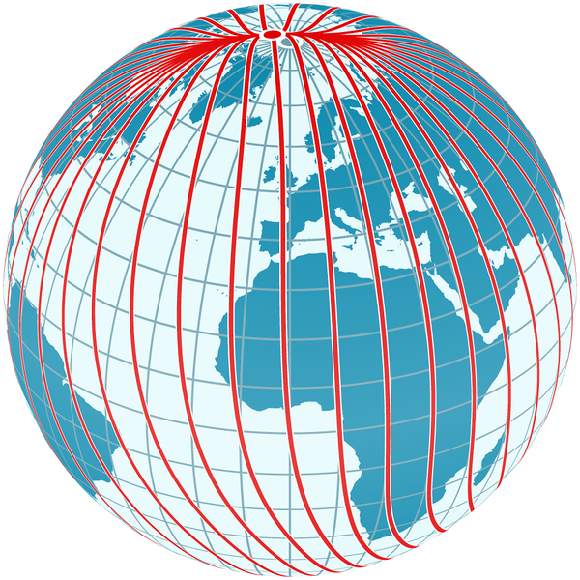 The Declination is defined as the angle between the direction of the magnetic meridians and the direction to the geographic North Pole at the observation site. If magnetic north lies west of geographical north, the declination is called western and counts as negative; if magnetic north lies east of geographical north, the declination is called eastern and counts as positive. An observer in middle and northern Europe sees the Arctic magnetic pole to the west of the geographical North Pole. At the same time, however, he notes that the local magnetic meridians are pointing in a direction just east of the geographical pole, so that the declination here is a few degrees east. 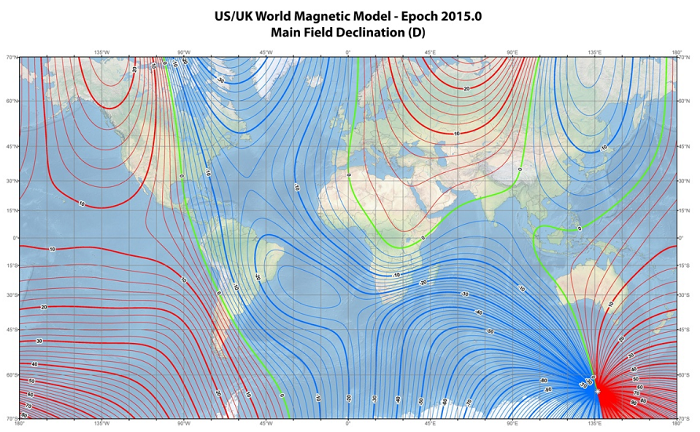 World Magnetic Model. Source: NOAA. Declination varies both from place to place and with the passage of time. The reason for this are complex fluid motions in the outer core of the Earth which cause the magnetic field to change slowly with time. That’s why old maps have to be adjusted to the new declination time by time. The declination in Switzerland is currently only around 2° and is therefore neglected in almost every map. 1° difference would mean 1.7m deviation for 100m. 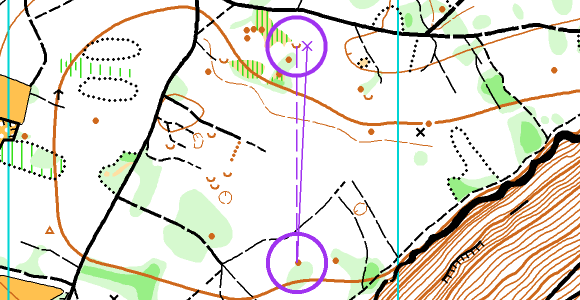 In the example below, you should miss the control by about 10m on the right (purple x) when running straight with your compass ( 2.1° declination, 280m distance). How can you adjust the Declination in OCAD? In OCAD, there’s a new function called Rotate Map to Magnetic North. This function considers the Magnetic declination and the Grid convergence of your current position and suggests by how much the map should be rotated. Learn more about this new function here. In the Map Menu, there are two more functions where you could rotate your map. Do not edit the Angle in the function Set Scale and Coordinate System. Only change the angle there, if you start a new map and haven’t drawn any objects yet. The function Rotate Map is basically the same as Rotate Map to Magnetic North, but not that sophisticated. Every time you rotate the map, the position accuracy of your objects is reduced a bit due to rounding differences. Therefore, we recommend not to adjust your map every year to the current declination, but maybe every fifth year. 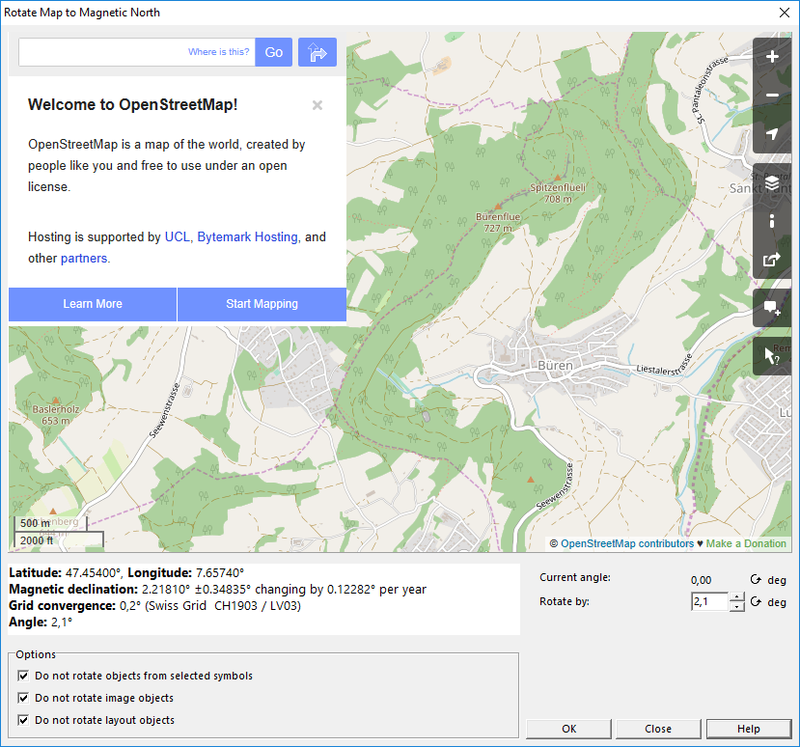 A possible workflow would also be to rotate the map only before you print and export it. This way, you avoid rounding errors. The disadvantage is, that if you rotate the map at once with a big angle, non-rotated objects oriented to north could possible suddenly interact with rotated objects in a negative manner. Therefore, we do not recommend this workflow. This entry was posted in OCAD 12, OCAD 2018 and tagged Course Setting, Orienteering Map Making, Professional Map Making on October 8, 2018 by OCAD Team. The International Orienteering Federation IOF has updated the recommendations for Printing and Color Definitions according to modern practices. 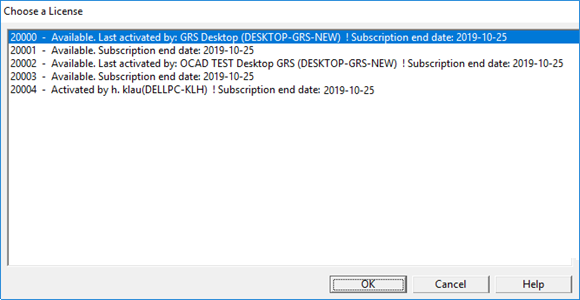 OCAD implemented the new color specification in the latest OCAD 2018 Service Update. Download this Service Update from the OCAD Help menu. 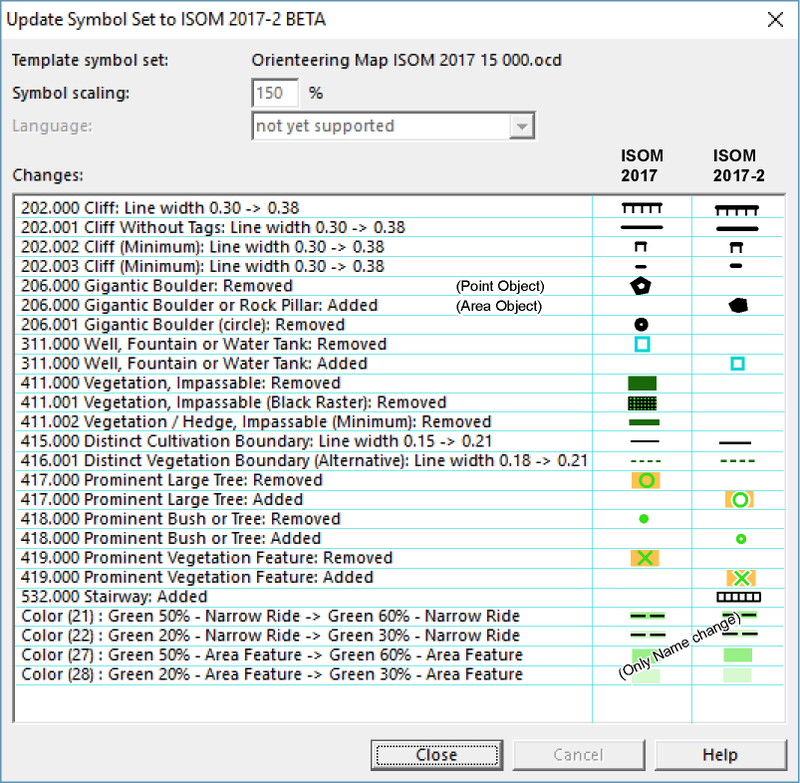 You can read the Appendix to ISOM 2017, which explains the background of the update and the different printing techniques, here: ISOM 2017 Appendix 1 – CMYK Printing and Colour Definitions. This entry was posted in OCAD 2018 and tagged Colors, Orienteering Map Making, Printing on September 17, 2018 by OCAD Team.